Neil graduated with honours in Psychology & Physiology at the University of Oxford then trained as a landscape architect, gaining an MA in Landscape Design at the University of Sheffield. Prior to setting up his own business, Neil had over thirty years' experience in the public sector working for a variety of urban and rural authorities, engaged in implementation and project management, community liaison, landscape planning, development management, public inquiries and planning policy formulation. Neil is a qualified manager (Fellow of the Chartered Management Institute) and project manager (PRINCE2 Practitioner) with extensive management experience, including environmental project delivery, business development, cross-disciplinary and partnership working, community planning, strategic planning and risk management. He has played an active role in wider professional development, policy initiatives and promotion of design at national level. With his background in psychology and physiology, Neil’s particular interests include how the design of the external environment can contribute to mental, physical and social wellbeing, and to crime prevention. Neil helped launch the UK Designing Out Crime Association in 1999 and was part of the core team that established a new regional design centre in 2005 (Solent Centre for Architecture + Design) where he remained a director until 2012. In 2008 he was elected President of the Landscape Institute for a two-year term of office that proved to be an unusually challenging period in the organisation’s history. 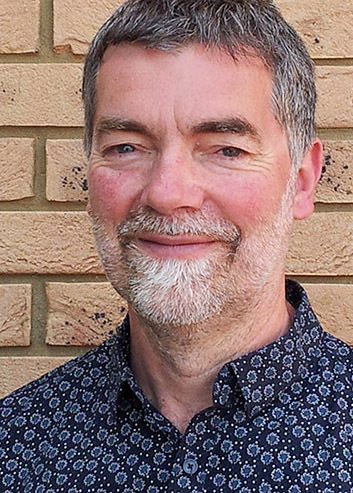 Neil is a Built Environment Expert with Design Council CABE, an accredited urban design practitioner and a member of various Design Review panels. He also works in a vountary capacity for the University of Oxford as an external member of the Research Ethics Committee for Social Sciences and Humanities.